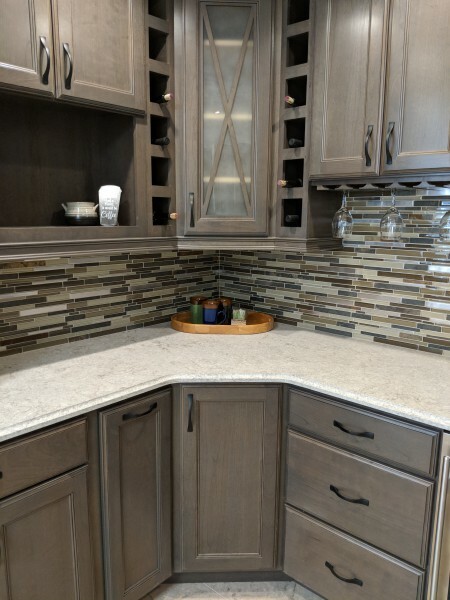 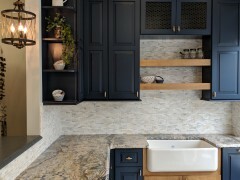 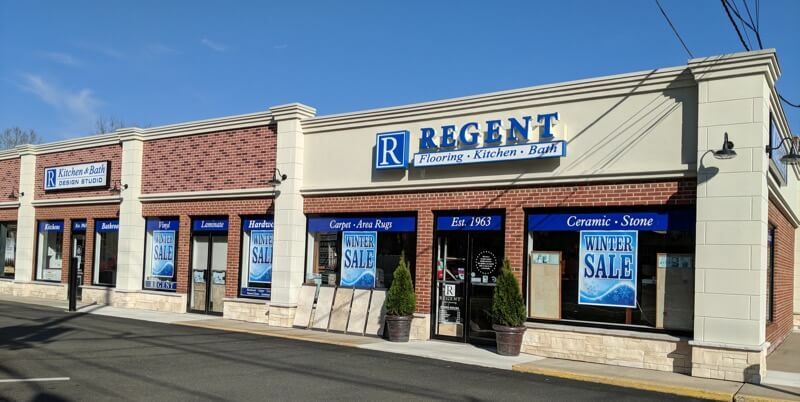 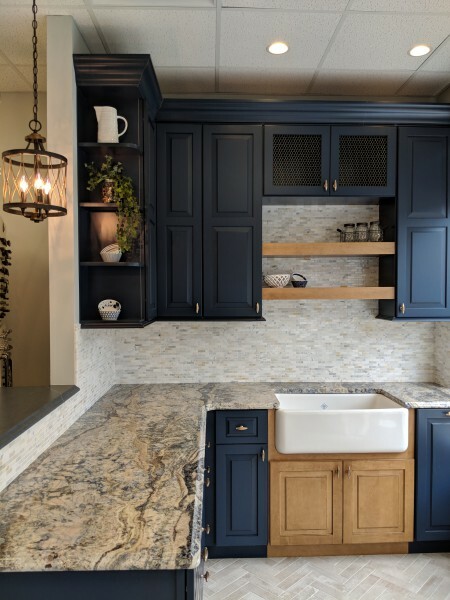 Since 1963 Regent Flooring, Kitchen and Bath has been an established family owned and operated business and is one of the oldest businesses in Pennington NJ. 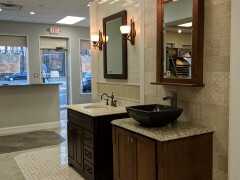 From it’s small, humble beginnings to a rented one room store and now, it’s newly expanded three storefront showroom we have always remained true to our core belief that our customers want to receive quality products installed by true craftsmen at a competitive price. 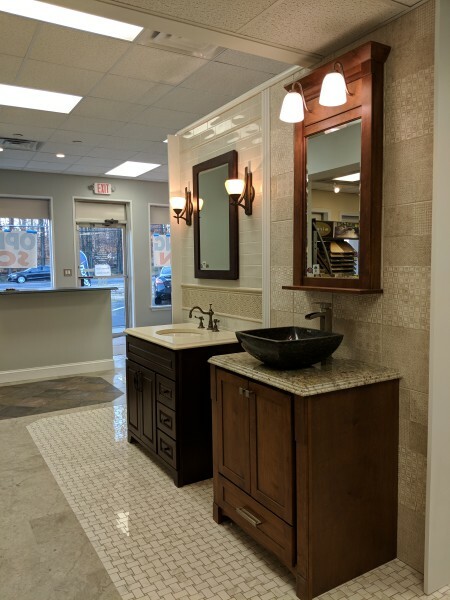 Over the years we have also expanded our services to include every type of floors and carpeting as well as kitchen and bath remodeling. 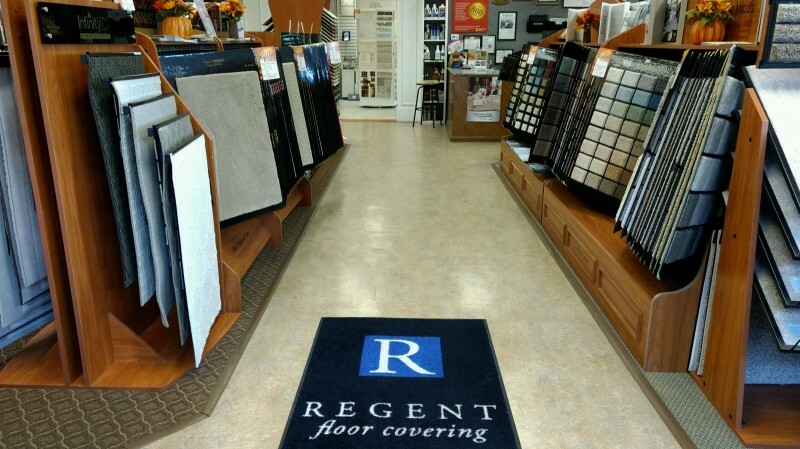 Since 1963 Regent has been a tradition of quality. 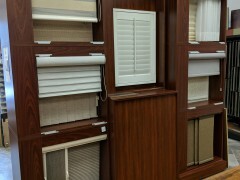 We are a team of the most experienced sales and installation people with the knowledge and skills to satisfy our customers. 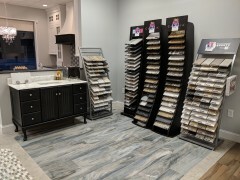 Regent Flooring, Kitchen and Bath... is the name you have trusted since 1963 for quality, integrity, selection and superior installation. 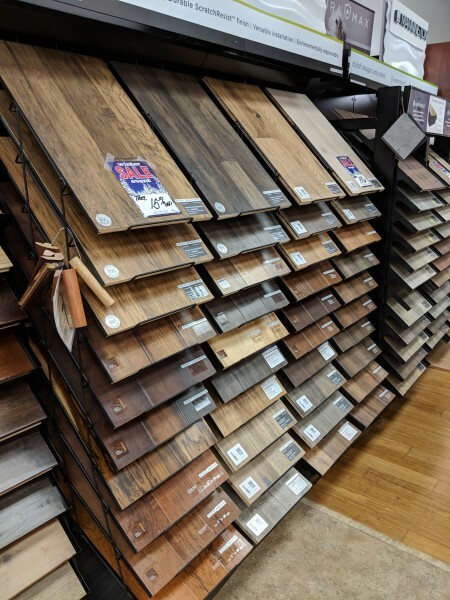 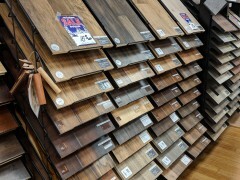 We carry the best names in floor covering in an extensive selection of carpet, vinyl, hardwood, laminates, tile, and stone and blinds. 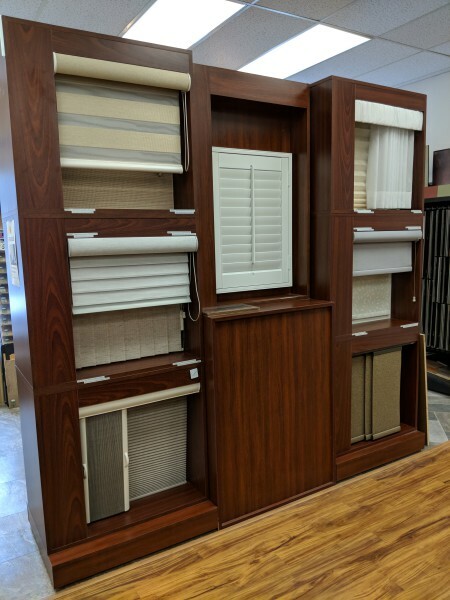 We have the blinds and window coverings for just the right finishing touch. 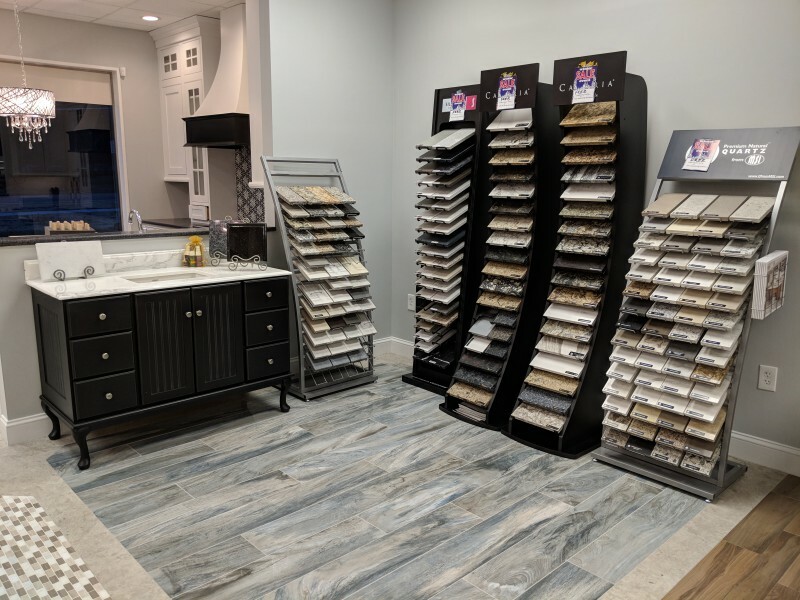 Abbey Carpet & Floor is a nationwide chain of privately owned and operated retail showrooms that, through national buying power, offers a wide selection of the latest styles in top quality carpet, hardwood, laminate, tile, area rugs and vinyl. 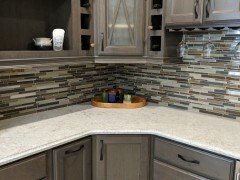 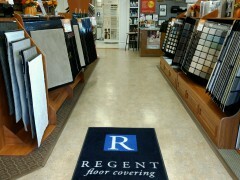 Regent Flooring, Kitchen and Bath is a member of Abbey Carpet & Floor.